Some of the practices in the new vision for K-12 science education are new to many teachers and less common in existing science curriculum materials. 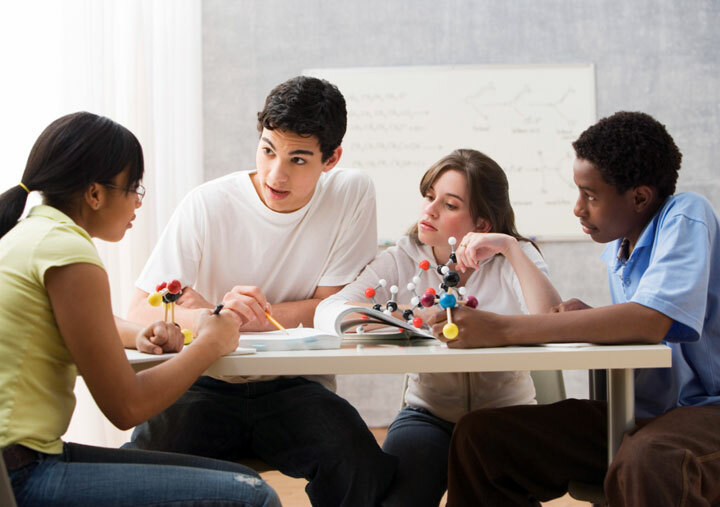 Argumentation and causal explanation are two such practices, although research shows that they support very important science learning processes in the classroom. Using scaffolds to support productive student engagement in new practices is a powerful implementation and teaching strategy. The Claims-Evidence-Reasoning (C-E-R) framework is very helpful in this way to support students in argumentation and explanation. But sometimes C-E-R has become the endgame of instruction (e.g., as a culminating way for students to conclude what they have learned from an investigation) and that is the extent of how the argumentation and explanation practices are framed in instruction. Argumentation has a much broader role in science learning. This problem of pracitce led to the development of this STEM Teaching Tool that shows that argumentation can show up in a range of different ways as students plan for, conduct, and make sense of natural phenomena.